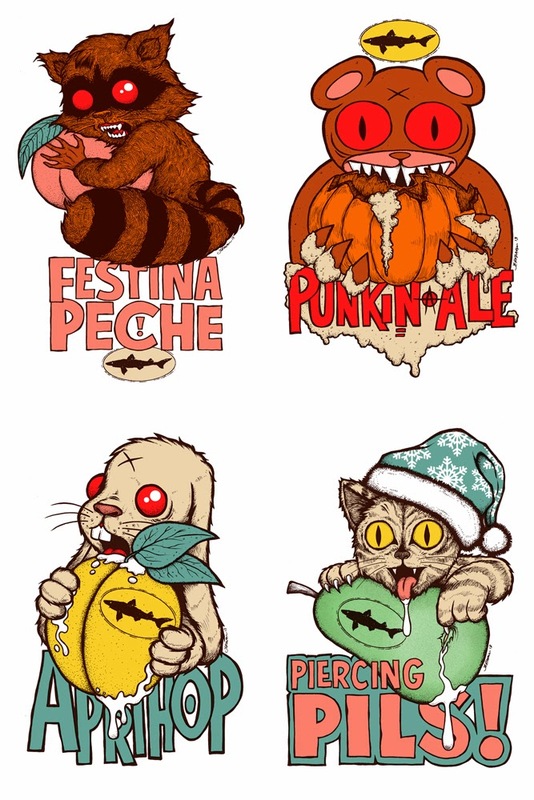 Jermaine Rogers is an artists I hadn’t heard of until very recently, when a friend of mine alerted me to the newest label for Dogfish Head‘s Festina Peche. The art shows a creepy looking raccoon clutching a peach. Unfortunately, the brewery’s Fish Finder has proven less than reliable and there doesn’t seem to be any of this beer available near me. More recently I was browsing the Kid Robot store in Boulder, CO and noticed a vinyl statue of a raccoon wearing a suicide vest titled “My Brother Was a Hero,” which was also designed by Jermaine. I don’t know if they’re all supposed to solid black, or if that’s just some chase variant, but it was the only one they had on display at the store. It’s a lousy choice, as it mostly eradicates the raccoon-ness of the design (and since the bombs are the same color as the body, one is really unsure what the heck they’re looking at until they get up close.) Also, the imagery just doesn’t do it for me. I’m sure, as an artist, Jermaine will be tickled pink to know he’s designed something a voracious consumer of raccoon related merchandise like me would turn down, but hey, I’m sure it’ll have an audience somewhere. Well, maybe if there’s one that has a little more color to it, at any rate. The animals page of io9 recently ran an editorial written by Annalee Newitz, defending the place of raccoons in the current culture of the United States. It’s a nice little article, including some historical information (although there’s a bizarre assumption that Western culture ignored the Native Americans’ writing on raccoons,) the results of limited scientific studies of raccoons’ intelligence, and of course plenty of adorable pictures. Give it a read! Video games already feature primarily male protagonists, and the industry has grown (including having female players) despite this fact. Obviously, the lack of female representation has not impacted it. An argument can be made that the growth occurred in a market very different from the one that ACU occupies (more focused on “core” gamers, console exclusive.) Women seem to dominate as consumers of “social” or “casual” gaming, typically browser of phone based. These are games that usually don’t feature much of a player avatar which the player could feel alienated by (do the Angry Birds even have sexes?). So if women are half of the gaming industry’s customers, they’re either not bothering with the kind of game that ACU is or they’re already customers who were undeterred by the lack of playable female characters (in which case it doesn’t matter that there aren’t any.) If it’s the second option, and the only thing keeping them from becoming a bigger part of “core” gaming is the absence of the choice to play as a female protagonist, then there’s a problem with that theory: the evidence is against it. Before anyone argues “well, ME3 is a RPG while ACU is an action game” one must consider that women generally don’t like violent games. The ME series focused on social interaction and even lessened the violence if you could talk your way out of situations. ME3 in particular had a “casual” mode which afforded players much easier combat so they could focus on the story. 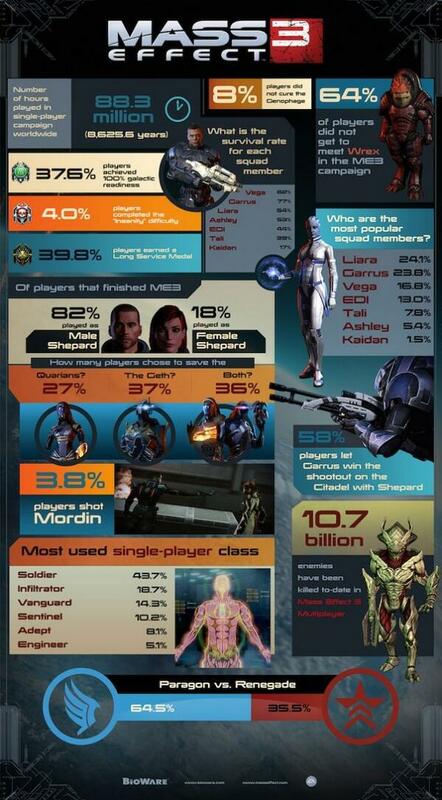 So if anything we should expect more women to be interested in ME3 than ACU, further supporting my point that the lack of a female character is largely irrelevant. However, if action was what they craved, there was 2008’s Mirror’s Edge! The game featured a female protagonist, was fairly well received by critics, and audience met it with … mediocre sales. Again, the throngs of female (and asian!) gamers crying out for product that spoke to them turned a deaf ear. Possibly because, as vocal an audience as they may be online, they’re simply not a substantial one when it comes to actually being consumers. But then this kind of outrage is usually the result of a vocal minority seeking to aggrandize themselves rather than apply any thought to a situation. 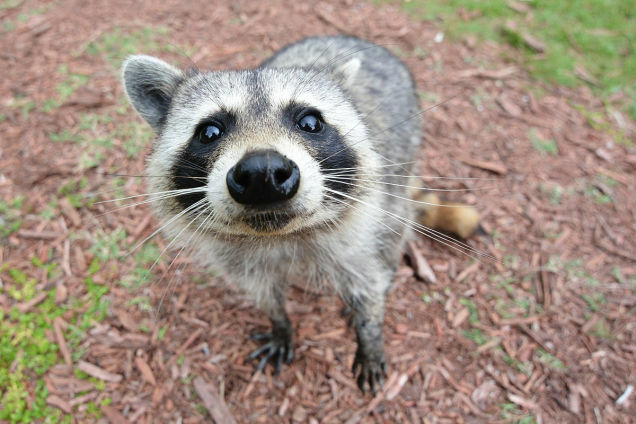 RACCOONS IN THE NEWS: Okay, maybe that “thief” thing isn’t just a dirty stereotype. The less glorious than named Raccoon Mountain near Chattanooga, TN is a popular attraction among tourists and hikers. As much as anything in Chattanooga could be popular or attract tourists, at any rate. I know I was super disappointed by the lack of raccoons at the place, but stoked by the abundance of raccoon merchandise in the gift shop. Sadly, thieving scum have been making a trip to raccoon mountain a more perilous prospect, as there’s been a rash of break ins at the parking lot. Of course, the local police and newspaper suspect human thieves. I don’t mean to be racist or anything, but I’m just saying that the place is called Raccoon Mountain, so a bunch of raccoons nearby seems likely. 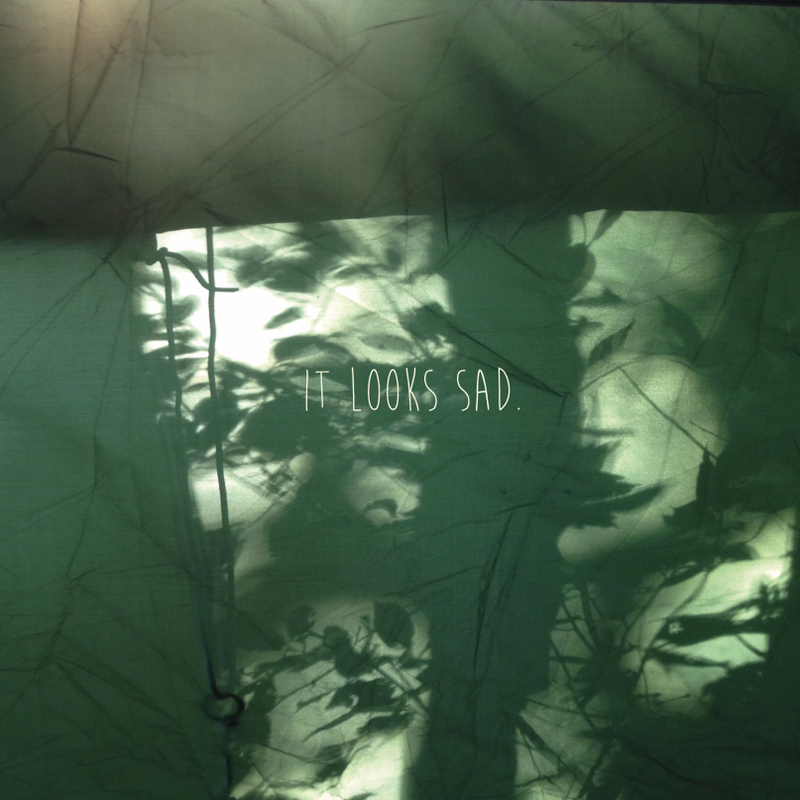 There’s a band called It Looks Sad out of Charlotte, North Carolina who recently released a single titled “Raccoon.” I listened to the song, I liked the music (especially its opening) but didn’t care much for the vocals, which sounded like someone who can’t talk without screwing up the inflection of every sentence. 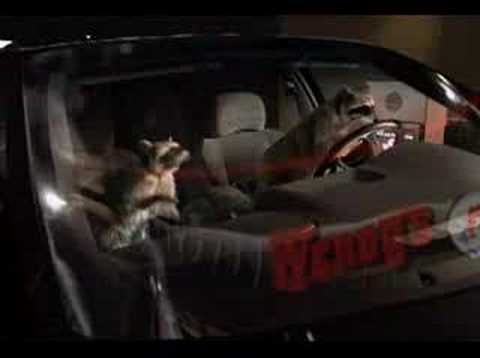 Also, I didn’t hear the word “raccoon” once in the lyrics.